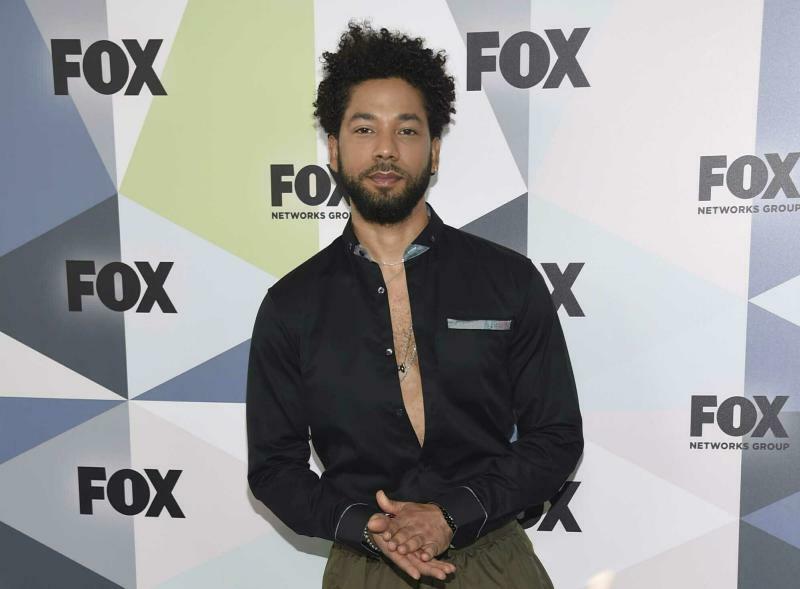 On Saturday, Chicago police spokesman Anthony Guglielmi told CBS Chicago: "We can confirm that the information received from the individuals questioned by police earlier in the Empire case has in fact shifted the trajectory of the investigation. We've reached out to the Empire cast member's attorney to request a follow-up interview." 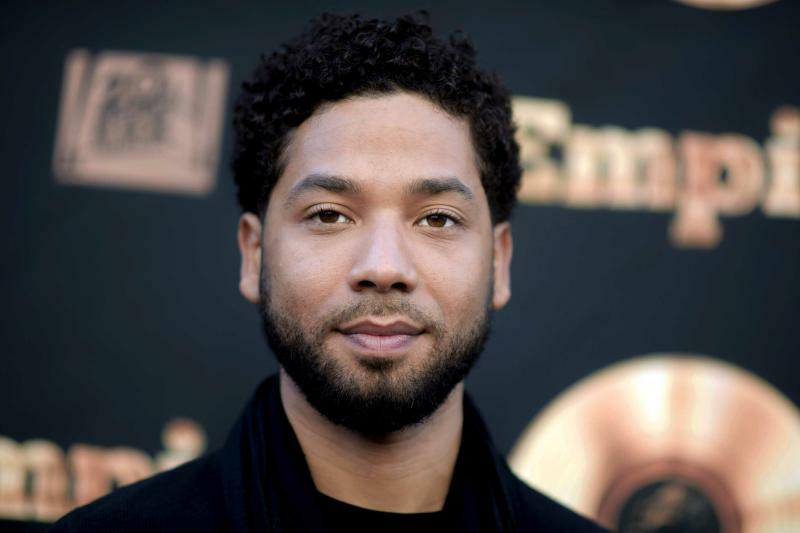 A spokeswoman for Smollett did not immediately respond to a request for comment on Guglielmi's comment.